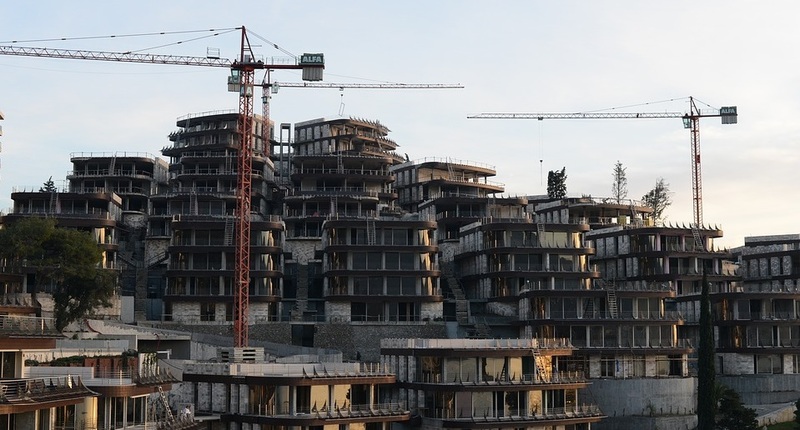 By 2050, 2.5 billion people will move into cities with the vast majority doing so in the developing world (United Nations 2014). 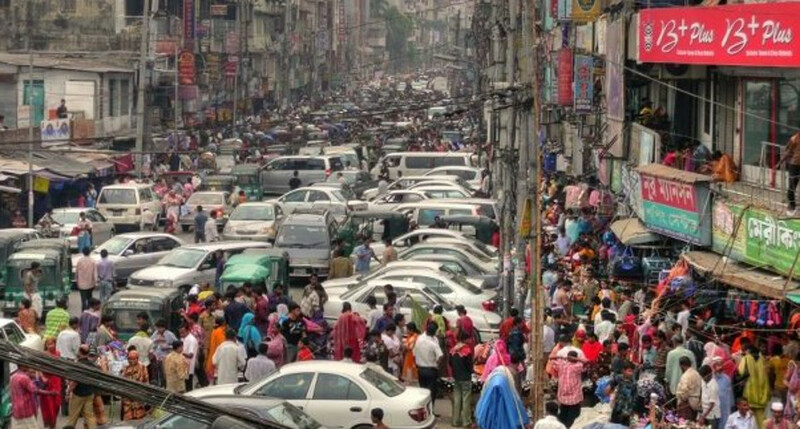 While this has the potential to lift millions out of poverty, by increasing the productivity of firms and workers who benefit from agglomeration, rapid and unplanned growth can lead to sprawling, inefficient cities with hours wasted stuck in traffic. Given the vast sums of money spent on mass transit systems like subways (McKinsey 2016), finding less costly alternatives that can swiftly ease congestion is of first-order importance. However, measuring the benefits of commuting infrastructure is challenging. 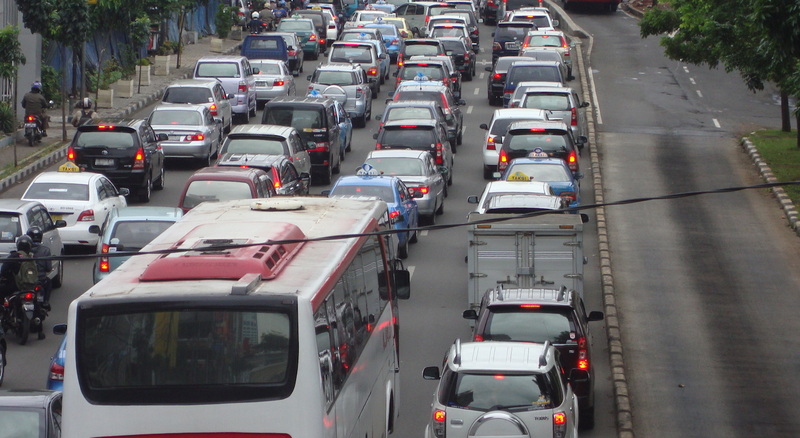 While the standard approach in transportation economics – typically used by institutions such as the World Bank – focuses on the value of travel time saved (VTTS) (e.g. Small and Verhoef 2007), individuals’ decisions of where to live and work will change as new alternatives become attractive, and land and labour markets adjust. 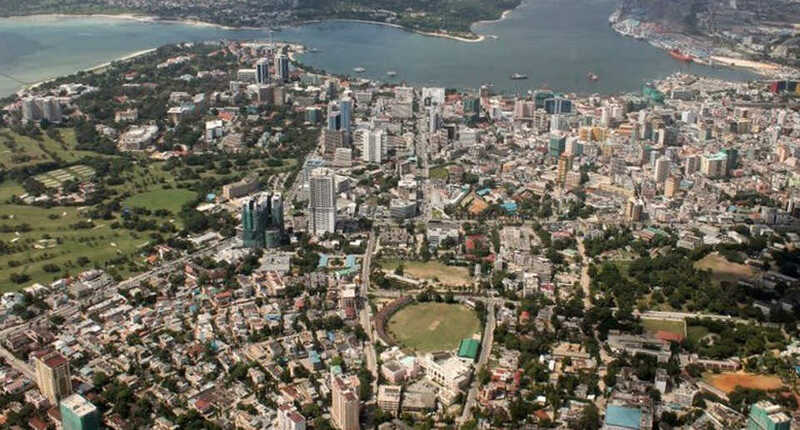 Moreover, the lack of detailed intra-city data in less developed countries coinciding with the construction of large transit systems makes evaluating their causal impact even more daunting. buses are boarded at stations rather than at roadside. Prior to TransMilenio, poor, low-skilled workers relied on informal buses to commute to work. Due to their informal organisation, these were 30% slower than cars that were used by high-skilled workers. Improving public transit might, therefore, have sizable distributional effects by benefiting the poor who rely on it the most. To understand the aggregate and distributional implications of improving public transit on worker welfare, I develop a general equilibrium model of a city where multiple skill groups of workers choose where to live, where to work, and how to commute. 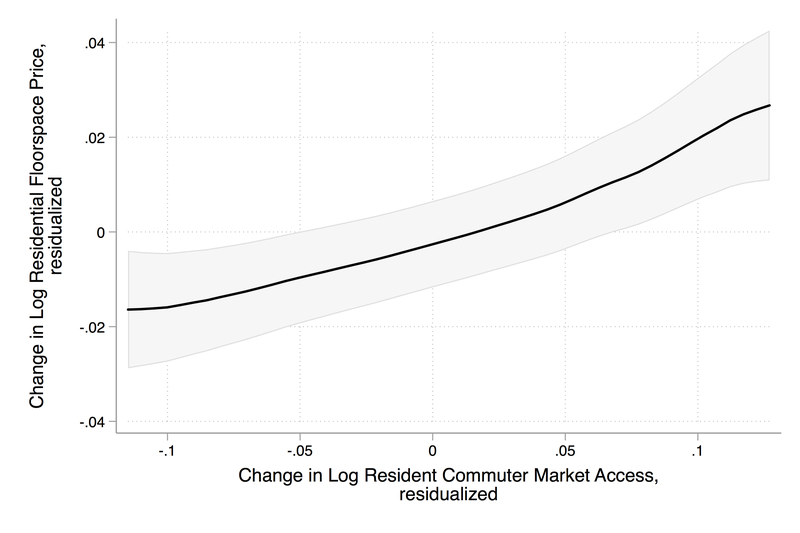 In contrast to the large literature that estimates average treatment effects of transit by comparing changes in neighbourhoods near and far from stations (e.g. Gibbons and Machin 2005, Glaeser et al. 2008), I show that in a wide class of models (e.g. Ahlfeldt et al. 2015), including my own, there is a single measure that summarises the entire effect of the commuting network on firms and residents in any location: commuter market access (CMA). Resident CMA reflects a location’s access to well-paid jobs. Firm CMA reflects its access to workers. Importantly, these measures can be recovered using data on where people live and work (as well as a measure of commute costs), which are readily available from censuses or alternative sources such as cell phone metadata records. A special case of my model predicts that changes in outcomes, such as population, employment, and house prices, depend on the growth in CMA in a log-linear fashion, a prediction I take to the data. 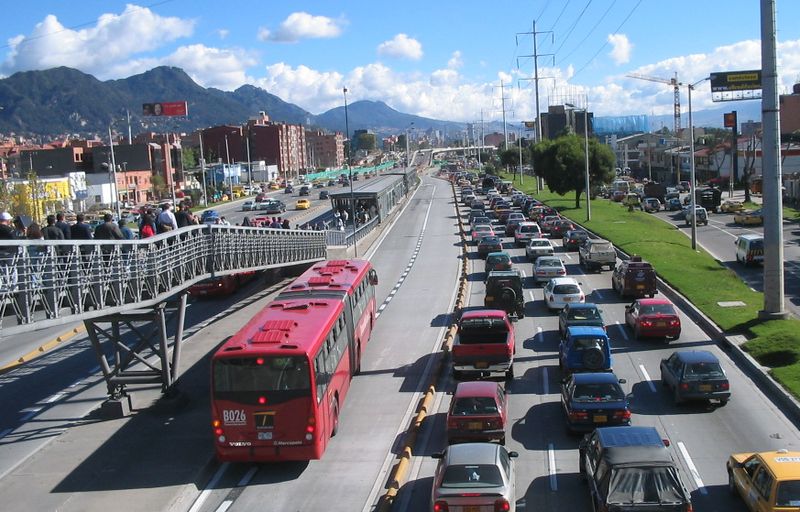 To address the fact that TransMilenio was not built randomly – with routes potentially chosen to spur growth in lagging neighbourhoods or support growth in expanding ones – I predict its placement using the location of a historical tram system, as well as engineering estimates to build BRT systems of different types of land use (e.g. main road, developed, or vacant). For residents, access to jobs increased the most toward the outskirts of the city, which was far from the high density of jobs in the centre. The opposite is true for locations in the centre that were close to employment hubs to begin with. For firms, access to workers increased the most in central locations that benefited from commuters riding in along all spokes of the network. enabled productive locations to “import” more workers through the commuting network, improving the spatial allocation of labour in the city. Mode choice: The group that uses public transit benefits along this channel, favouring the low-skilled. Substitutability between commutes: The group that is better able to substitute away from costly commutes is hurt less by slow transit. I find that high-skilled workers have stickier employment location decisions, consistent with evidence of higher match-heterogeneity with firms (Lee 2015). 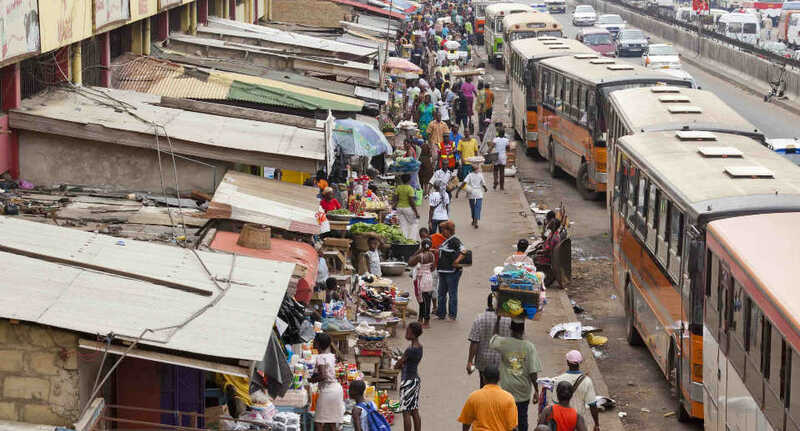 Since the high-skilled are less able to substitute to less costly alternatives in the absence of BRT, they benefit more from improved transit through this channel. Geographic characteristics: The geography of the city and transit network matter. That is, where house prices appreciate and wages adjust, and whether the system connects where people live with well-paid jobs. In Bogotá, these characteristics favour the high-skilled. Importantly, my results differ from the VTTS approach, which focuses on the first channel and predicts that the low-skilled gain substantially more than the high-skilled. My results therefore imply that once we account for these equilibrium forces, suggested by theory and reflected in the data, investments in public transit are a less precise way to target welfare improvements for the poor than is implied by existing approaches. Residential populations and house prices increase where access to jobs rises. Employment and the price of commercial properties increase where access to workers rises. employment agglomerating in the centre. Large returns to running cheap, complementary bus services: TransMilenio’s ‘feeder’ system – buses that transport individuals in the outskirts of the city, to terminals at the end of lines, using existing road infrastructure at no additional fare – increases welfare more than any other single line of the BRT network. Increased gains from an integrated transit and land use policy: Bogotá’s land use regulations were unchanged over the period and restricted the response of housing supply to the system. I simulate the effect of a ‘land value capture’ scheme under which the government increases permitted densities where accessibility rises and sells these permits to developers. Welfare gains from TransMilenio would have been 25% higher under one candidate policy, with revenues covering 18% of construction costs. I find the BRT system caused large increases in welfare and output that were more than worth the costs, benefitting low- and high-skilled workers about the same. This suggests improving public transit is a less precise way to target welfare improvements for the poor than is implied by the traditional partial equilibrium approach.Allowing for increased building densities in treated locations would have led to higher welfare gains, underscoring the benefits to cities pursuing a unified transit and land use policy. Ahlfeldt, G M, Redding, S J, Sturm, D M and Wolf, N (2015), “The Economics of Density: Evidence from the Berlin Wall”, Econometrica 83(6): 2127-2189. Gibbons, S and Machin, S (2005), “Valuing rail access using transport innovations”, Journal of Urban Economics 57(1):148–169. Glaeser, E, Kahn, M and Rappaport, J (2008), “Why do the poor live in cities? The role of public transportation”, Journal of Urban Economics 63(1):1–24. Lee, E (2015), “Trade, Inequality, and the Endogenous Sorting of Heterogeneous Workers”, Working Paper, University of Maryland. McKinsey & Company (2016), Bridging Global Infrastructure Gaps, McKinsey Global Institute. Small, K and Verhoef, E (2007), The Economics of Urban Transportation, New York: Routledge. Tsivanidis, N (2018), “The Aggregate and Distributional Effects of Urban Transit Infrastructure: Evidence From Bogotá’s TransMilenio”, Working Paper, University of Chicago Booth School of Business. United Nations (2014), World’s population increasingly urban with more than half living in urban areas.